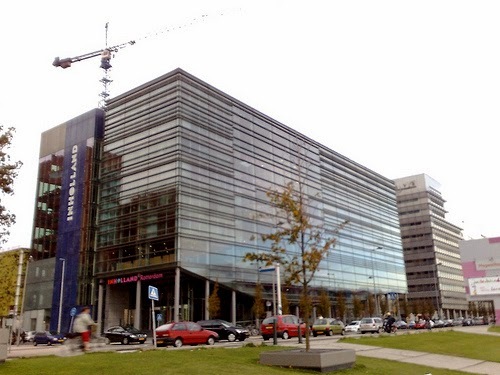 I started my final year study at Rotterdam university of applied sciences in The Netherlands. I am studying international business and management studies . I was at Inholland University, we were transfered to Rotterdam university in September 2014. 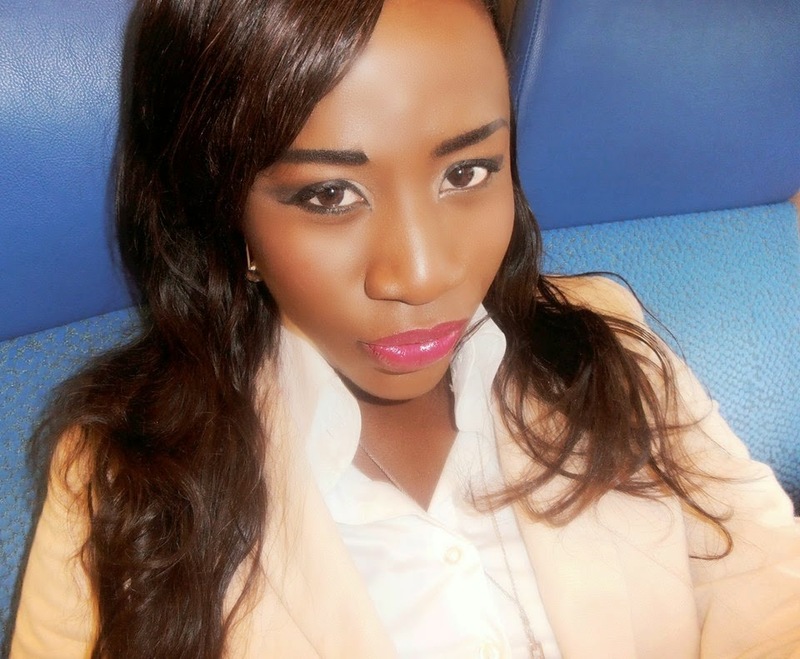 My experience with Rotterdam university is very positive and motivating. I was assigned to a project group whereby I had to work on a project with international student. A task on how to build a website was done by me . I thought my class mates on how to build a website, which was very inspiring for them. I also did an assignment on viral marketing for fabulous beauties . My reflection on the university is that the school created an avenue to work with international students, the teachers are very kind, friendly and hardworking. 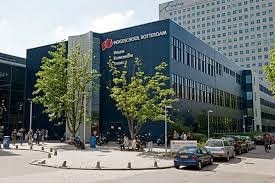 I am very pleased to be a student of Rotterdam university, the school is located in the beautiful city of Rotterdam in the Netherlands which is very cool. There was also A lot of guest lectures who came to give lectures in the university! Companies such as Mobbr, waste to wear, and so on . I highly recommend this university .